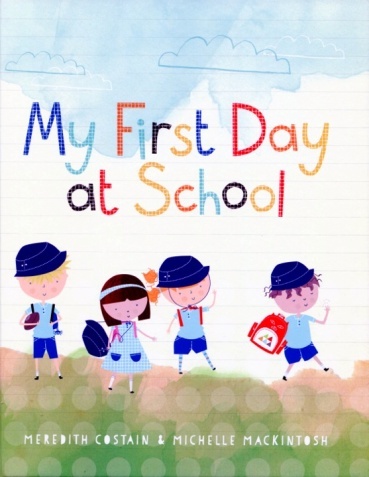 Meredith Costain is a versatile writer whose work ranges from picture books through to poetry, novels and non-fiction for young readers. Her books include Bed Tails, the Year in Girl Hell series and Musical Harriet, which was adapted for television by the ABC. 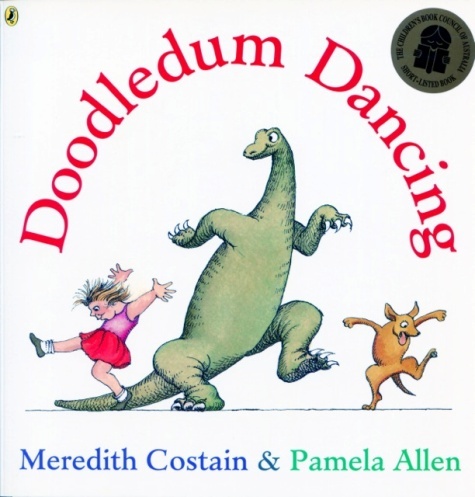 Doodledum Dancing, a collection of verse for young readers, was an Honour Book in the 2007 Children’s Book Council of Australia awards. I love the Roise books. I read them at school all the time. I really like the one Rosie and the Bunyip and Rosie to the Rescue. Thanks, Rori. I’m delighted to hear this!